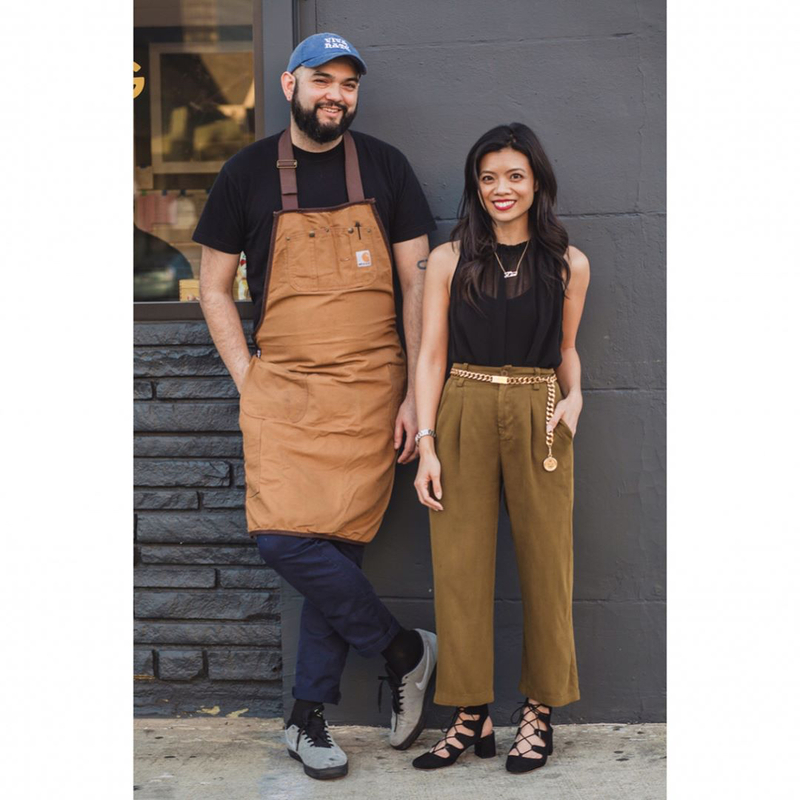 Who: Before opening Here's Looking At You, dynamic duo Jonathan Whitener and Lien Ta worked side-by-side at Animal, where they dug one another's talent and badassery so much they joined forces to chase Lien's childhood dream of owning a restaurant. Fast forward a year and they're killing it in K-Town, serving up “fine-ish non-Korean dining with a good wine list and fun cocktails.” The food at Here’s Looking At You is like a microcosm of its neighborhood, which in addition to tons of young people, is home to huge Korean and Latino communities. “There is also so much history here involving Old Hollywood— the second-ever Oscars was held in this neighborhood. 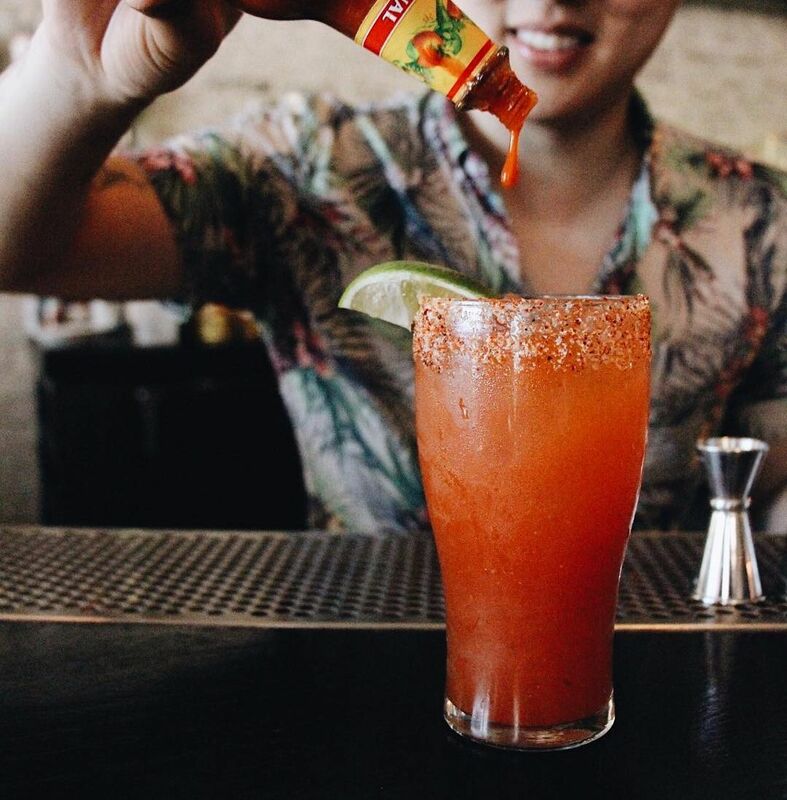 It’s just timeless — from the art deco architecture to the food and the people,” says co-owner Lien Ta. Now that they’ve settled in, she and Co-owner/Chef Jonathan Whitener can’t imagine opening HLAY anywhere else. 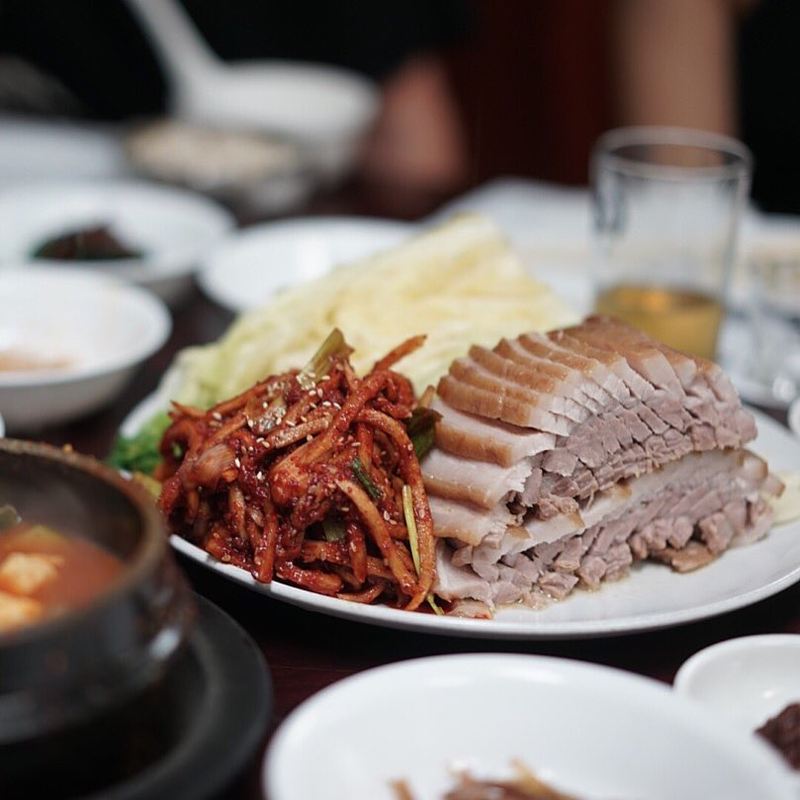 So, we caught up with Lien and Jonathan to explore Koreatown through their eyes, and ultimately bellies. Lien Ta: I eat the veal sweetbreads most often, which Chef JW prepares as a “mortadella” patty. I am a big fan of the very spicy frog’s legs, probably because I am an eternal fan of chicken wings. My favorite cocktail right now is the Alley Cat — a very stiff martini made from a Vermont gin distilled entirely from honey. Jonathan Whitener: My favorites for food are the tartare, local shark and prawns. When it comes to cocktails, Little Danger is a solid riff on a spritz, and the Hollywood Hawaiian is an homage to a Zombie cocktail but an all-agave version. Lien Ta: My favorite Korean restaurant in Koreatown! Known for banchan and fish dishes especially — I always get the braised black cod and a whole fried mackerel. 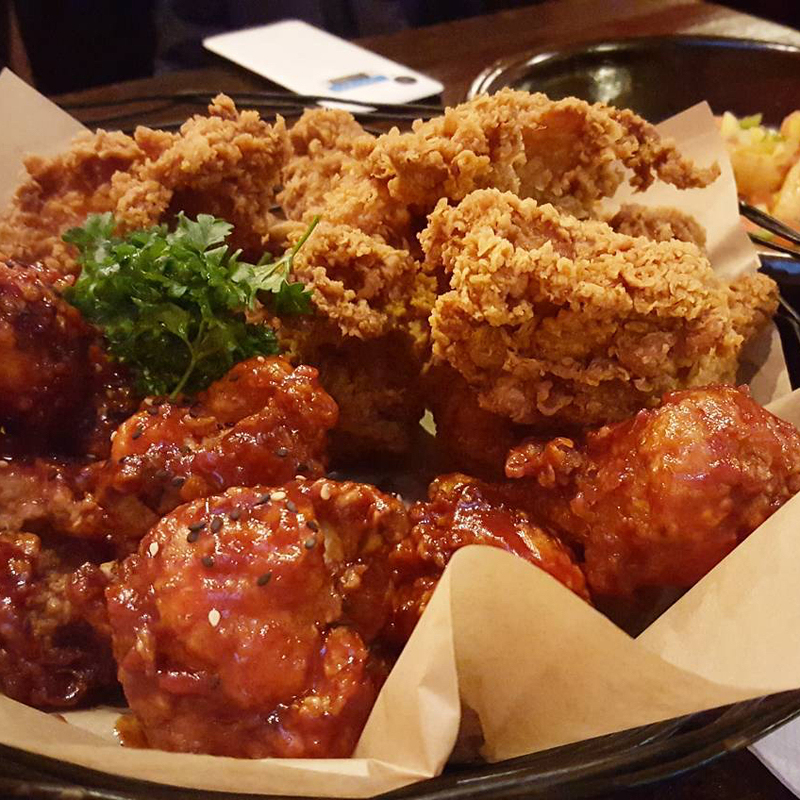 Lien Ta: I love their crispy fried original wings with honey-mustard dip — best fried wings in LA. 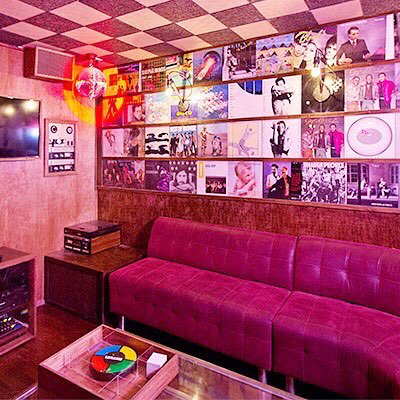 Jonathan Whitener: A local old-school rat-pack bar. 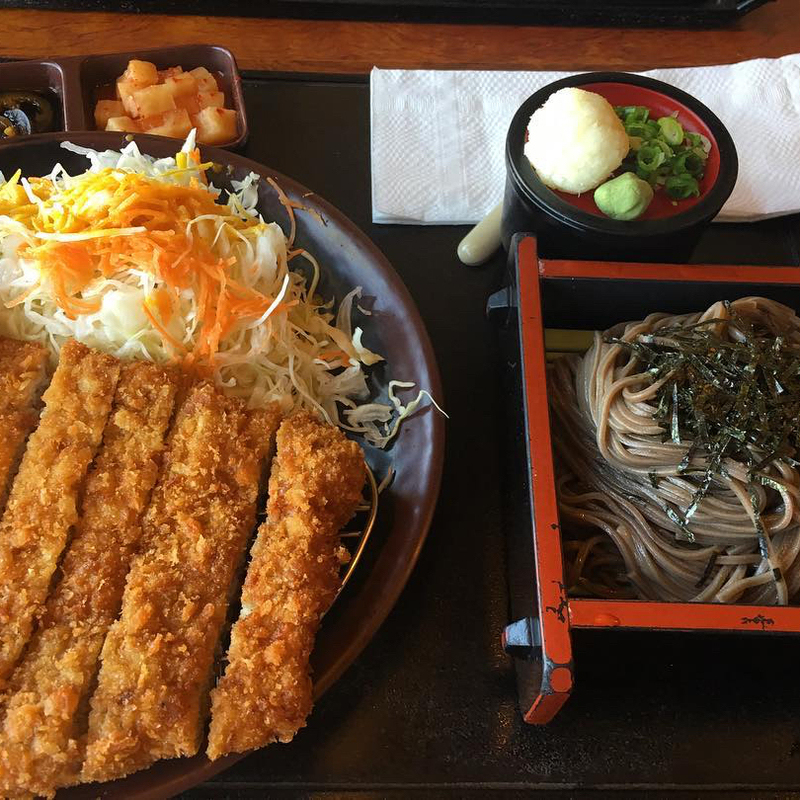 Lien Ta: Their katsu is incredible, especially in their to-go bento-box packaging! Plus, you get to grind your own sesame seeds tableside to DIY your very own dipping sauce. Jonathan Whitener: HMS Bounty is nautical-themed bar located in the Gaylord Hotel. 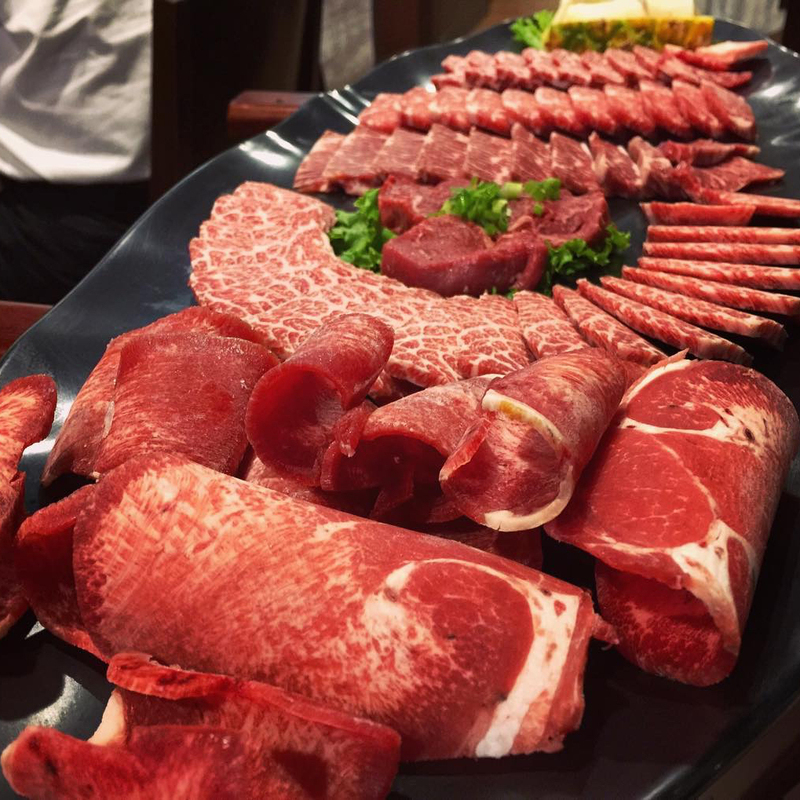 Lien Ta: The best low-key high-quality Korean BBQ and you can make a reservation! 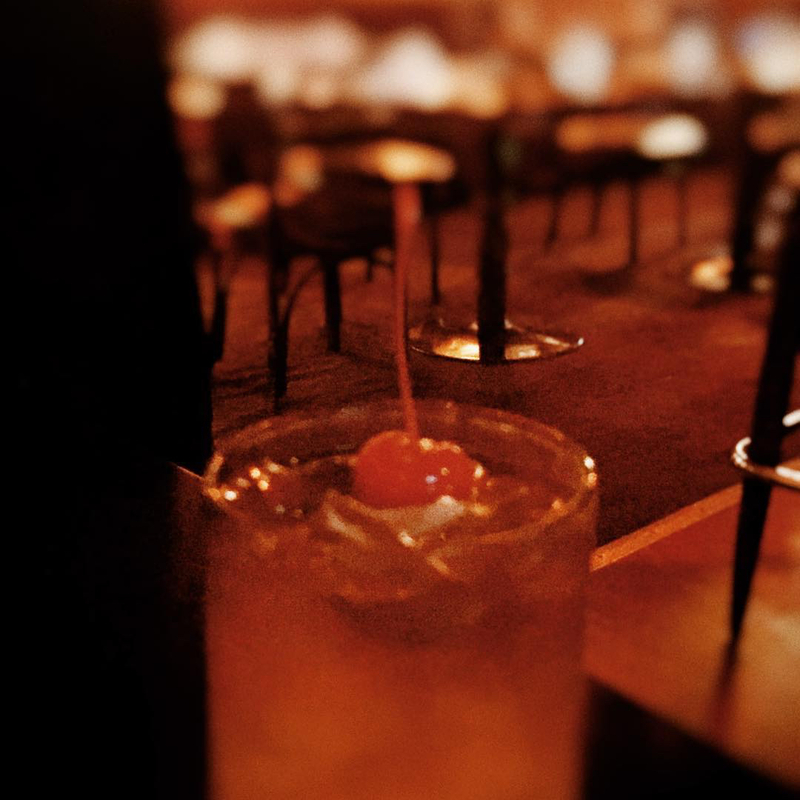 Jonathan Whitener: The Normandie Club makes the most amazing craft cocktails. 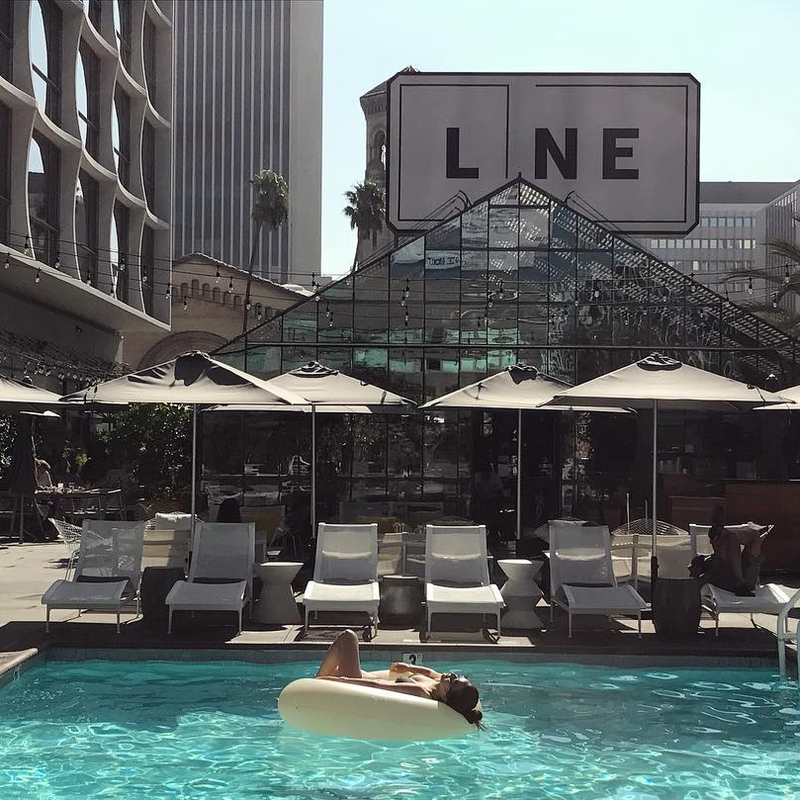 Lien Ta: The Line Hotel offers the best hospitality for overnight guests. 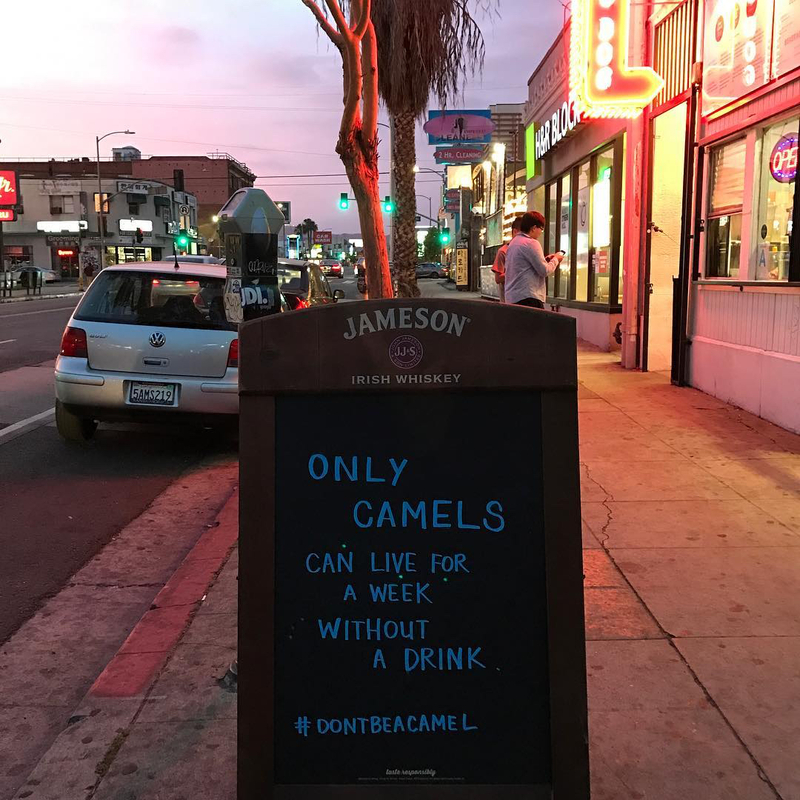 Jonathan Whitener: One of my favorite bars. 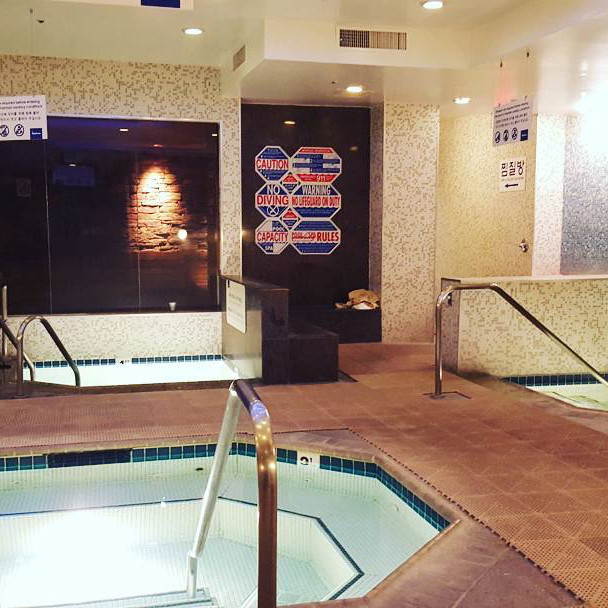 Lien Ta: My go-to spot for a Korean body scrub. 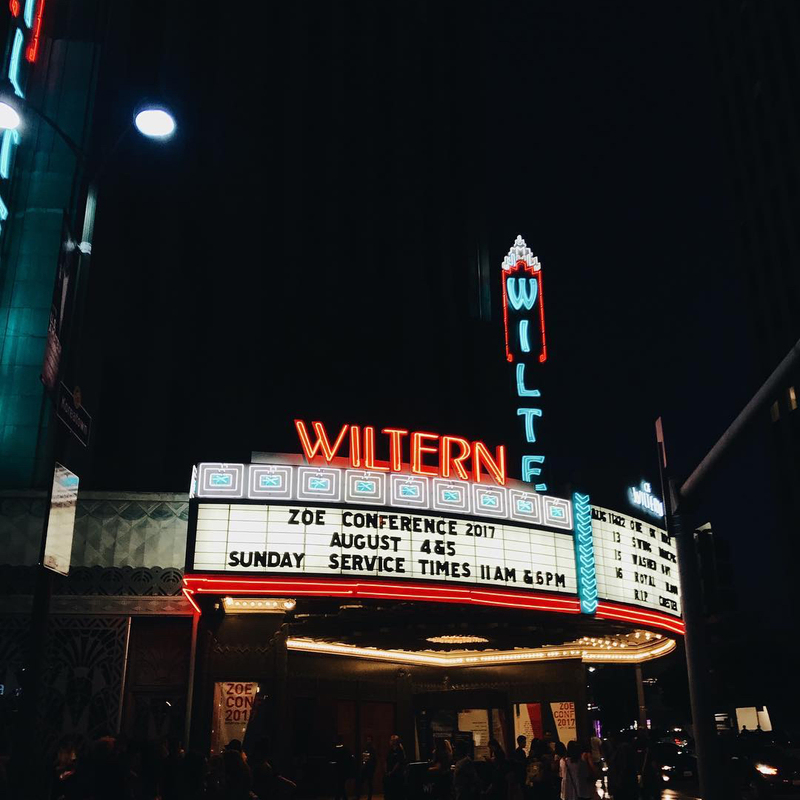 Lien Ta: With gorgeous art-deco, The Wiltern is one of the best music venues. I’ve seen so many memorable shows here. 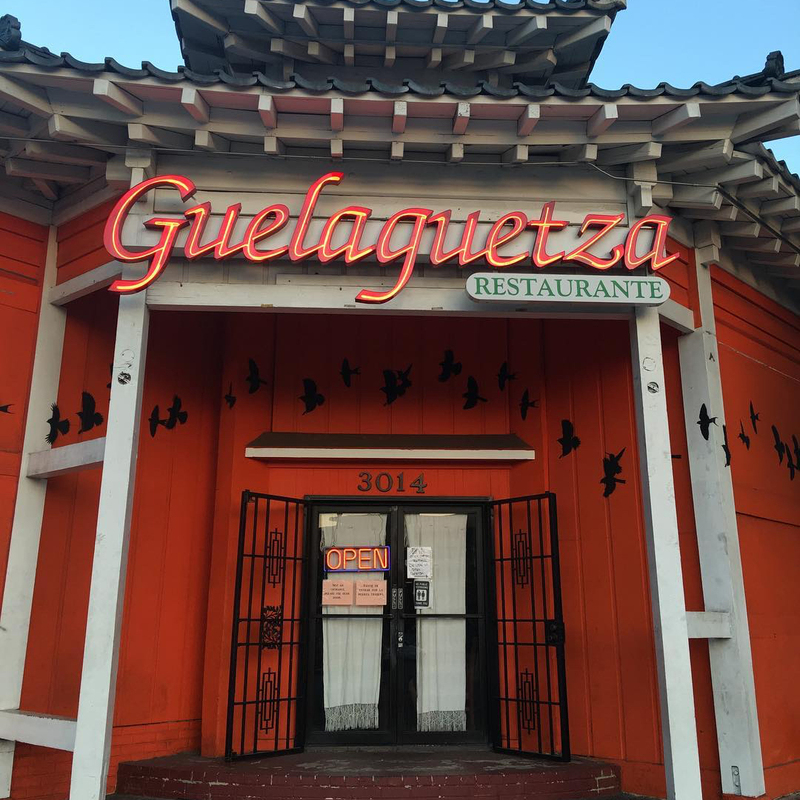 Jonathan Whitener: Guelaguetza is a legendary Oaxacan restaurant with a selection of moles y tlayudas and carnes oaxaqueña and traditional comida oaxaqueña. 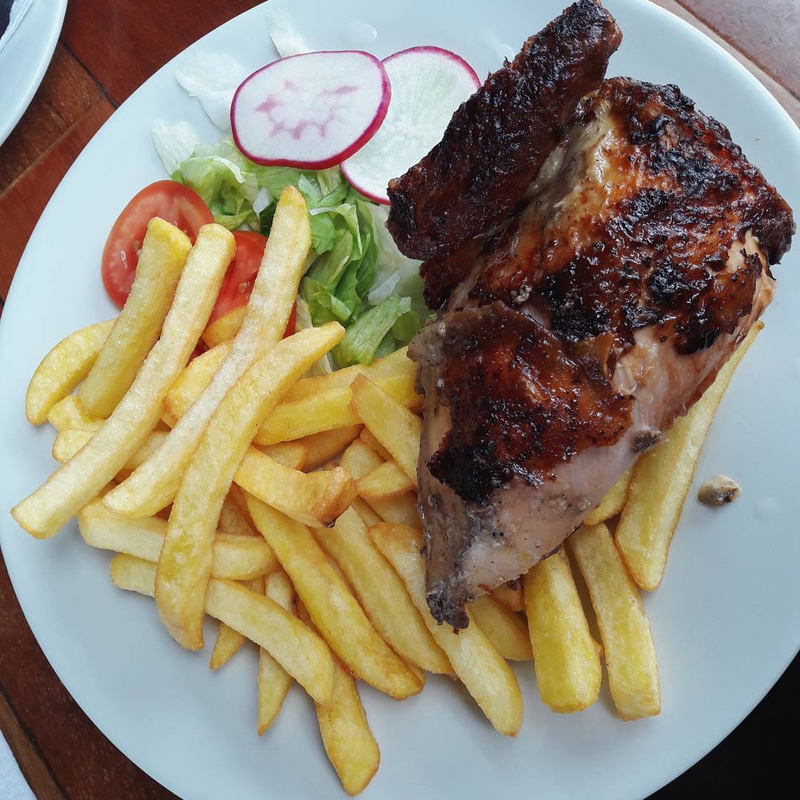 Diners order a quarter, half or whole rotisserie chicken & sides at this casual Peruvian eatery. 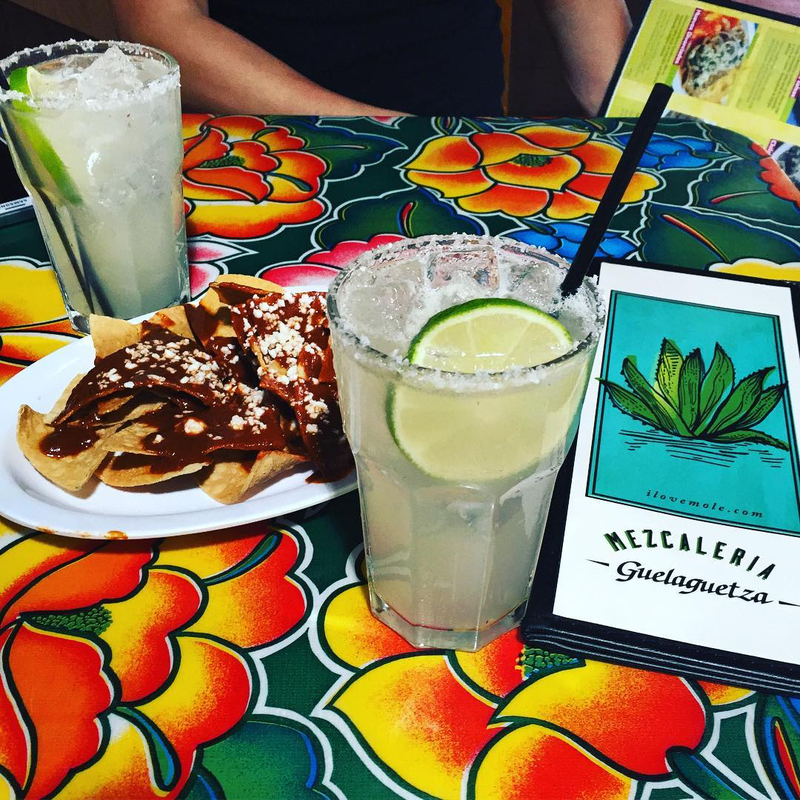 Neighborhood watering hole draws a diverse crowd with its low-key vibe & kitschy, nautical decor.